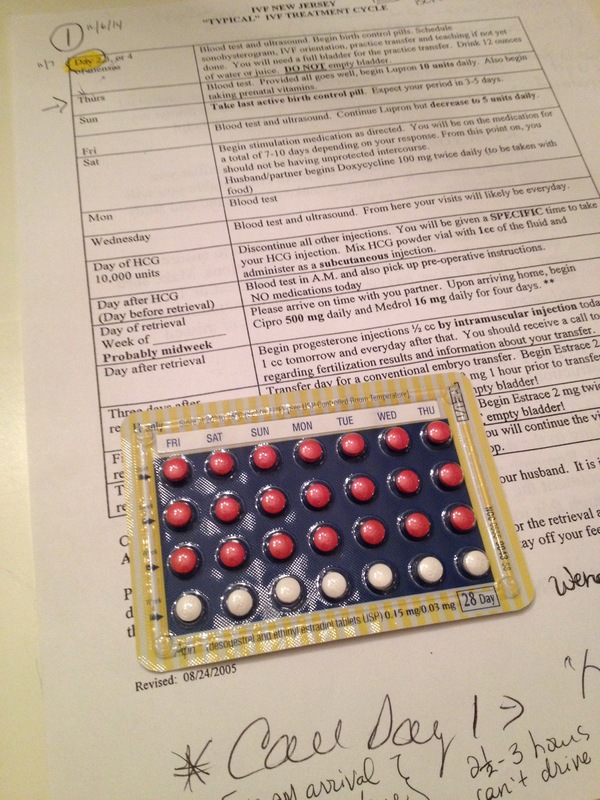 Did you have a normal period after stopping the birth control? Today was the 4th day since stopping BCP. I had the tiniest bit of spotting, and major cramps as if my period was here full force… but no flow. Bloodwork and ultrasound today; nothing to note yet, of course. I am being referred to a hematologist due to the complications I experienced post op. Just ruling out any blood disorders. Hopefully, ruling out. Hysteroscopy scheduled for Monday, 11/17 (they were booked all of next week!!!). No one seems sure of my exact protocol yet which is a little disconcerting but I’m pretty sure they have me on a down reg long protocol with Lurpon followed by follistim and Menopur. Anyone know why my docs would have change me to this? The nurse today said they rarely use this protocol!